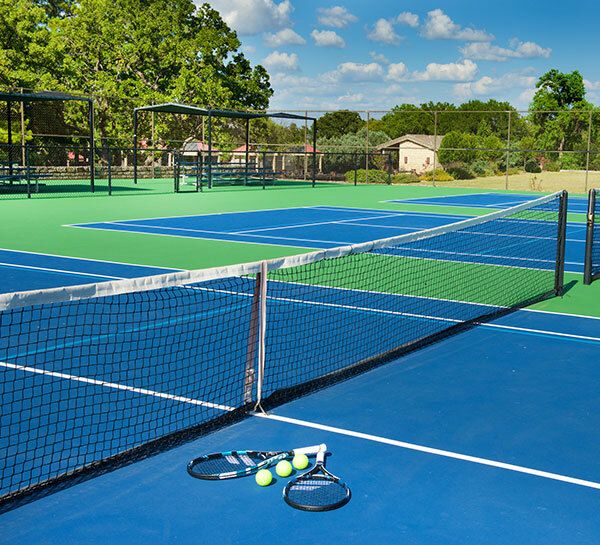 Situated on the shores of Lake LBJ, just a short drive from Austin, Horseshoe Bay Resort is a captivating destination offering luxurious accommodations and wellness retreat amenities. 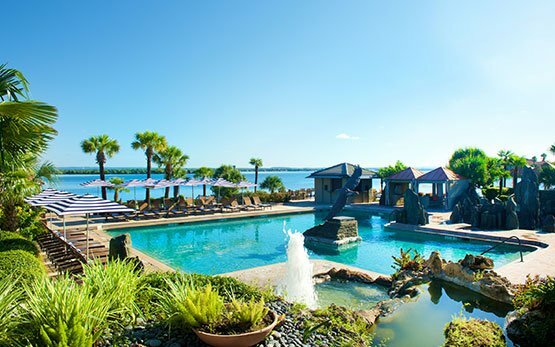 Dive in to four swimming pools, golf on award-winning courses, enjoy tennis lessons, or rent a paddleboard and explore the lake. 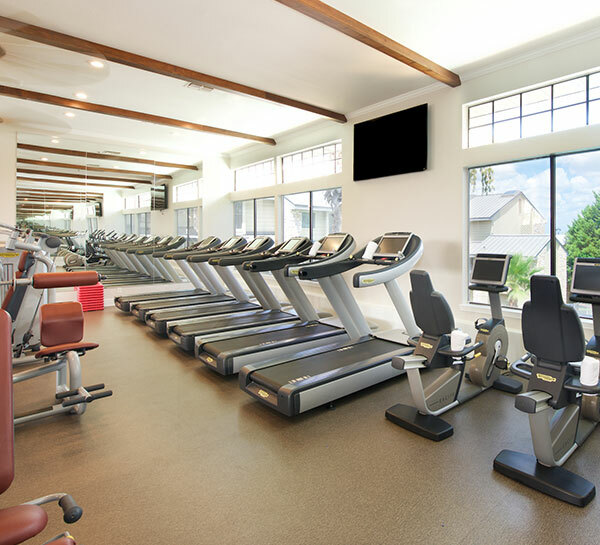 Savor gourmet cuisine, take a yoga class and rejuvenate in our full-service day spa. 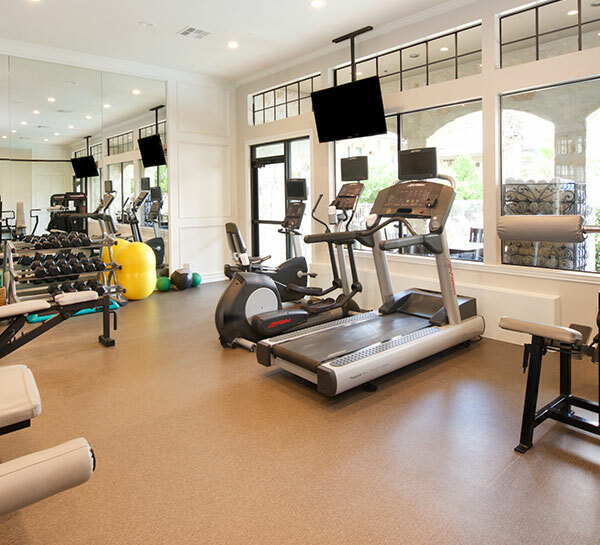 From fitness to relaxation, you'll find an array of activities for health and wellness at Horseshoe Bay Resort. Stretch and strengthen your body, work on core control and focus on your breathing while in motion. Our group Pilates classes leave you feeling toned and flexible. Book a private lesson for more personalized attention. 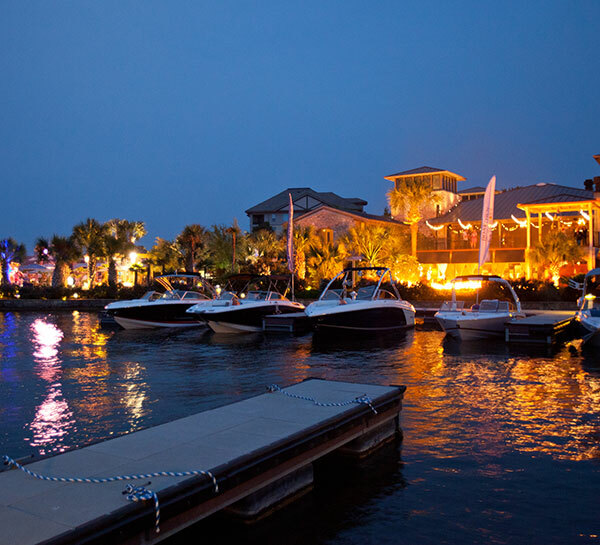 Enjoy sophisticated dining in an elegant indoor setting or dine al fresco on the patio. 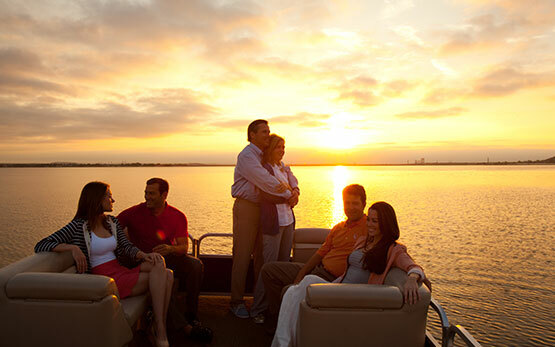 Sip mimosas and savor dishes like pan smoked salmon and avocado toast surrounded by breathtaking views of Lake LBJ and the Texas Hill Country. Sun salutations are so much better when you can stretch and soak up some fresh lake air at the same time. 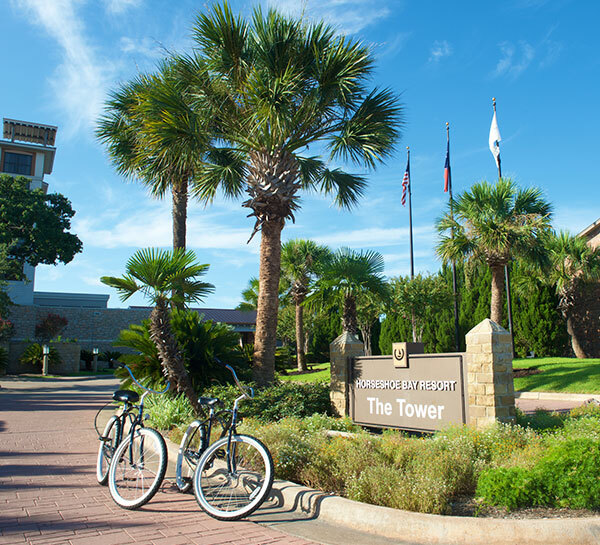 Increase your strength and flexibility while calming your mind with an invigorating outdoor yoga class on our Live Oak Lawn. 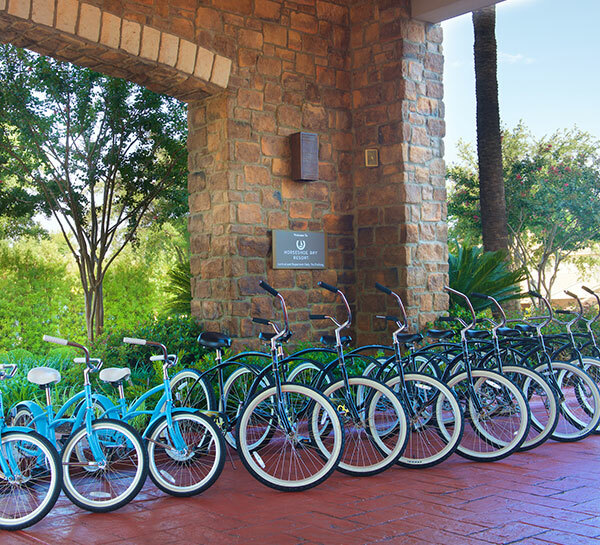 Rent one of our bicycles and take a spin around the resort, head out for a fun day of adventure with the family or go for a ride and explore everything around the lake. It's easy, just ask Guest Services for details. 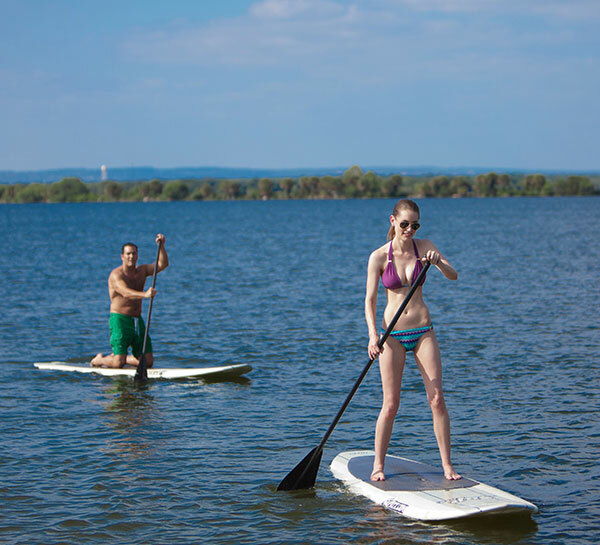 Enjoy the serenity of Lake LBJ with a Paddle Board session. 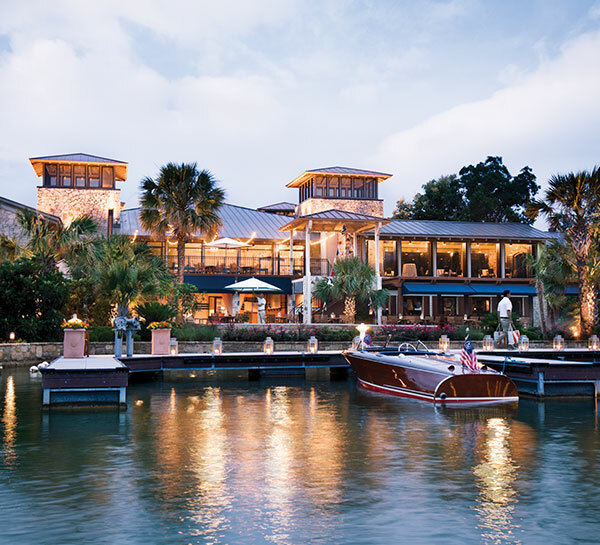 Stop by the Horseshoe Bay Resort Marina and rent a Paddle Board, then hop on your personal watercraft to explore the lake and soak in the natural beauty of Texas. 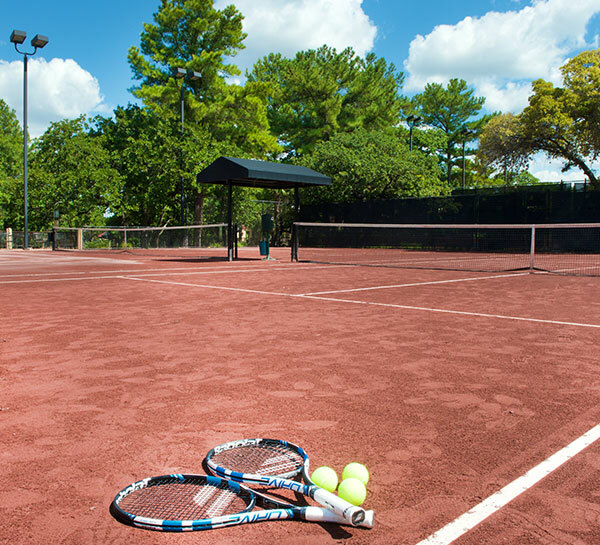 Take your game to the next level with classes from our professional tennis instructors. 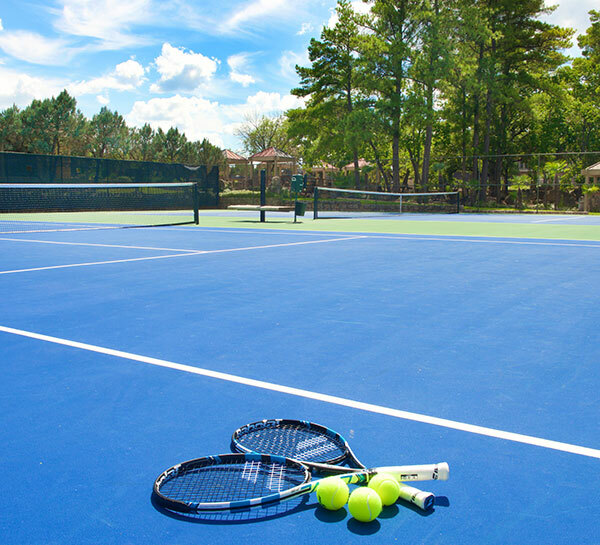 We offer lessons for every skill level, from beginners to competitive players. Call the Pro Shop at 830-598-2591 for information.